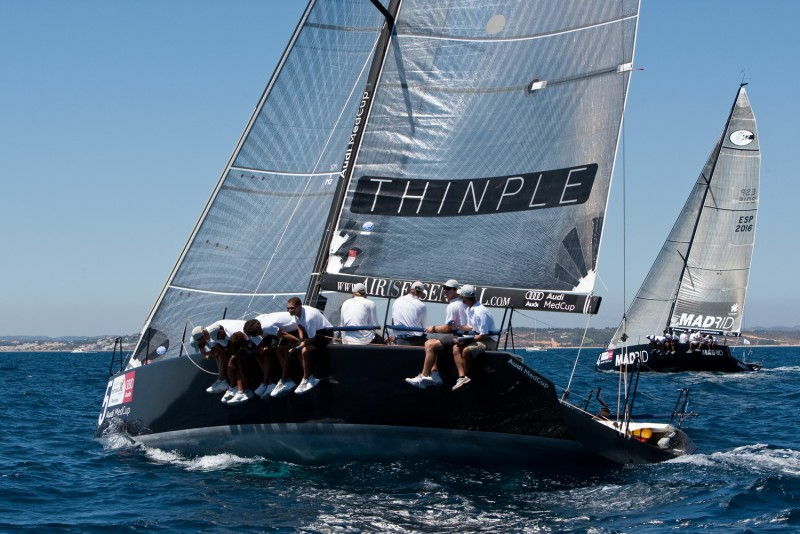 In 2008 and 2009 Enrico takes part in the role of the mainsail trimmer at Med Cup circuit in the category GP 42 coming in both editions getting second place both editions. During the 2008 Enrico races with the boat Airis, designed by Umberto Felci , for the Owner Roberto Monti and in 2009 he races with the boat Rome designed by Bruce Farr for the Owner Filippo Faruffini. Enrico and Roma’s crew win in Lanzarote in the Canary Islands the Global Championship in front of a fleet of nine very aggressive and competitive professional teams.